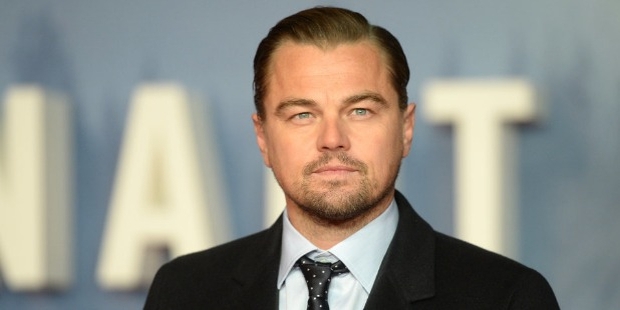 Leonardo ‘Wilhelm’ DiCaprio was born on November 11, 1974 in Los Angeles, California. He lived with his mother in the slums of Los Angeles and his mother had to do many odd jobs to look after her only son. 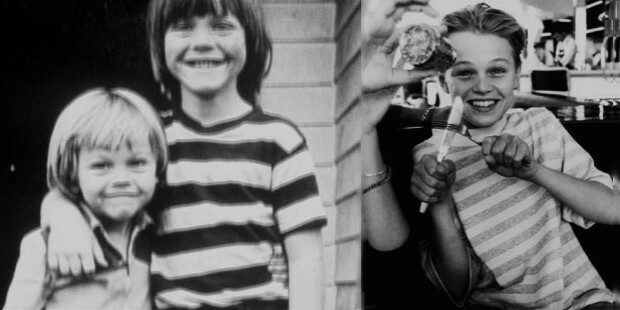 DiCaprio went on to attend Seeds Elementary School. He graduated from John Marshall High school. He began his career by appearing in many commercials and short films. In 1990 he got his first role on television in the series, ‘Parenthood’. His performance was appreciated and thus he was able to get his first break into movies. His debut film was the 1991 sci-fi horror film ‘Critters 3’ which went on to be a major box office failure. He went back to television and played a prominent role in the sitcom ‘Growing Pains’. Now he got the chance to play the lead role in the movie ‘This Boy’s Life’ which had a very limited release and did nothing to help DiCaprio get better opportunities. 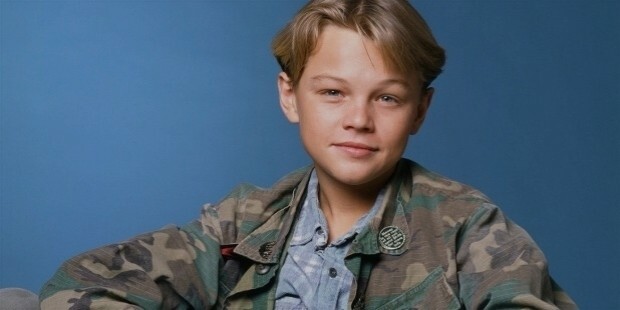 But DiCaprio’s role in the film ‘What’s Eating Gilbert Grape’ got him great appreciation from the critics even though the film did not do well commercially. He got nominated for both the Academy Award and the Golden Globe in the Best Supporting Actor category. His next movie, ‘The Quick and the Dead’ flopped at the box office. His next few films were all unsuccessful at the box office. He was disappointed with himself and how his career was panning out, so he decided to choose his characters carefully and do full justice to them. 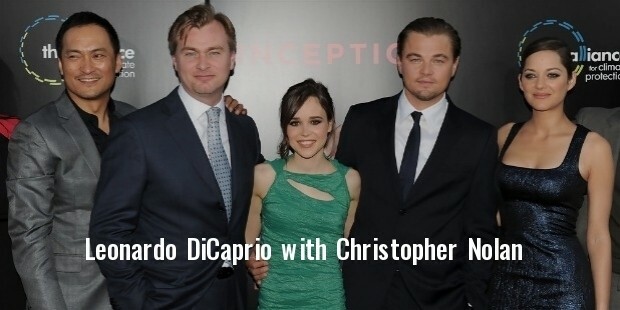 His next film ‘Romeo+Juliet’ was the first major success that he experienced as an actor. This movie earned around $145 million and made him an teen idol instantly. But he came face to face with destiny in the historic 1997 film ‘Titanic’. Though initially he refused the role, director James Cameron believed in him and pushed him to do the role. The film made history and became the highest grossing movie of all times. It grossed more than $1.80 billion and crossed $2 billion when it was re-released using 3D format in 2012. 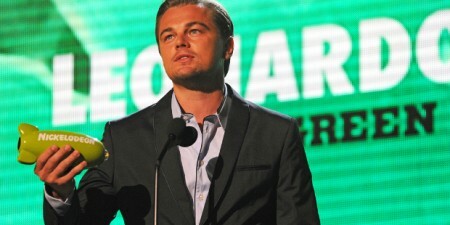 His role as Jack Dawson made him an A-list Hollywood star overnight. He name and image became popular throughout the world within a short span of time. He was being flooded with film offers so as to cash-in on his status as a global star. 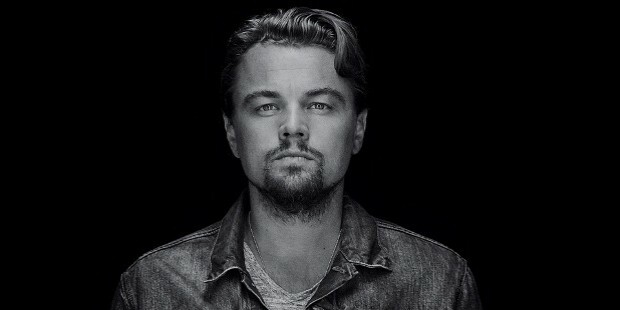 But DiCaprio totally went out of the picture abstaining from starring in big budget movies and starred in only a few low-profile films till 2002. In 2002 he came back with a bang to star in mega-budget films after a five-year hiatus. His role in ‘Catch Me If You Can’ was also widely appreciated and the film went on to make $350 million at the box office. 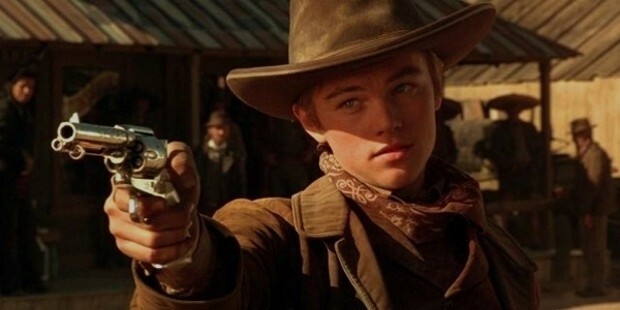 Again his film ‘Gangs of New York’ became a huge hit and made his comeback a big success. 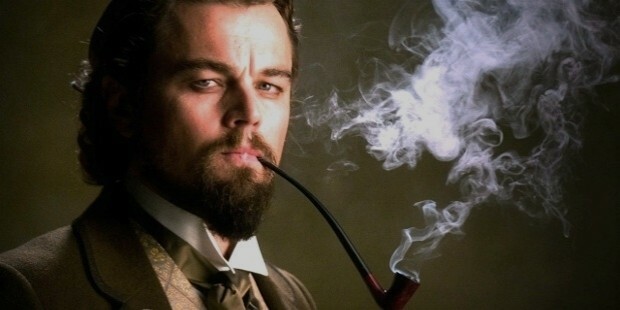 He continued his success in his future films like ‘The Aviator’ which collected more than $200 million, ‘Blood Diamond’ collecting upwards of $280 million, ‘Shutter Island’ close to $300 million, ‘Inception’ collecting nearly $820 million and “The Great Gatsby’ and ‘Django Unchained’ collecting more than $350 million each. 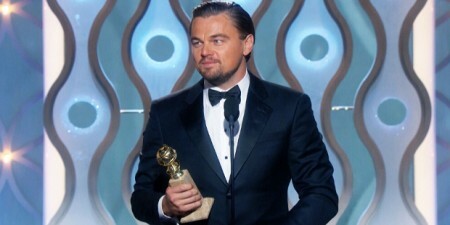 From when he was 19 years old, Leonardo has shown us his brilliance by winning an Academy award nomination. However, despite his best effots, and breathtaking performances, he's received only 6 Nominations so far ( 5 for acting, 1 as a producer) and hadn't had even one win to his name. 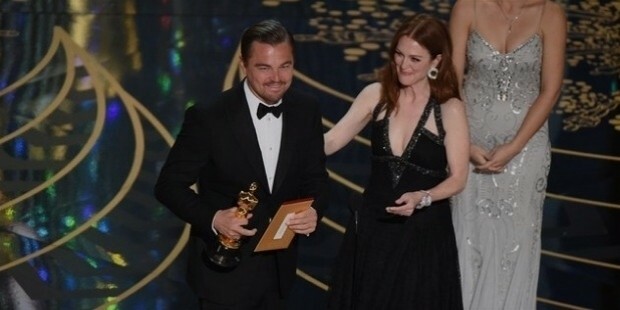 On 28th February 2016, Leonardo DiCaprio finally walked up to the stage of the Kodak Theatre in Hollywood to receive an Oscar for the Best Performance in a Leading Role. 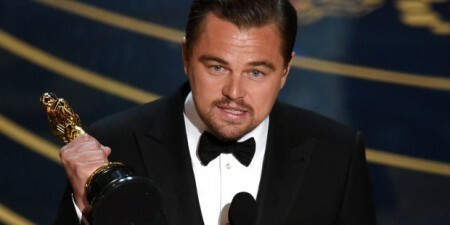 He won the Oscar for his portryal of Hugh Glass in the Film The Revenant. Since he's finally managed to break the Academy award jinx, here's hoping we will see him take home more of Oscar statuettes in the future.